One of Petaluma’s historic traditions, the ringing of a bell on the steps of the Petaluma Historical Museum & Library, can be traced back 53 years to 1962. If you want to hear the story behind the bell and the history of this local traditional celebration, please join us at the Museum on Independence Day, July 4th, at 10:30 a.m. The sounding of the bell will take place at 11:00 a.m., and followed with the serving of cookies and lemonade in the Courtyard behind the Museum. In 1962, the Putnams had the Korbel Bell mounted on an “A” frame, with a rope attached, set up on the front yard of their home. 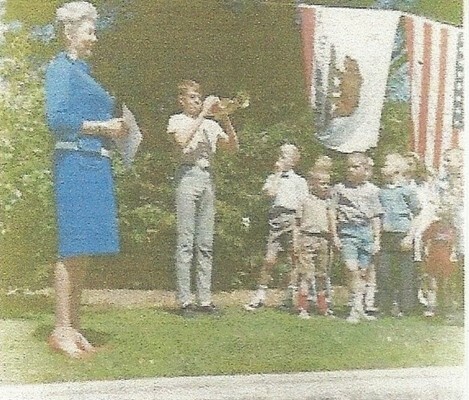 On a nearby oak tree, the American flag and California Bear Flag were hosted, and one of the boys tooted his bugle. 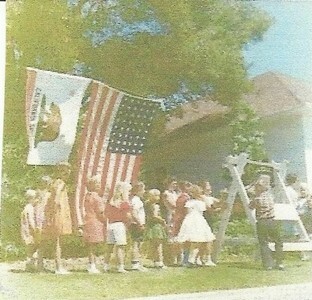 The Korbel-Putnam bell was rung 13 times, followed by everybody gathering in the rear garden for lemonade and cookies. 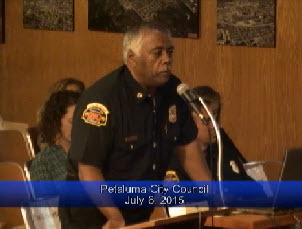 Thus started Petaluma’s July 4th. celebration tradition. 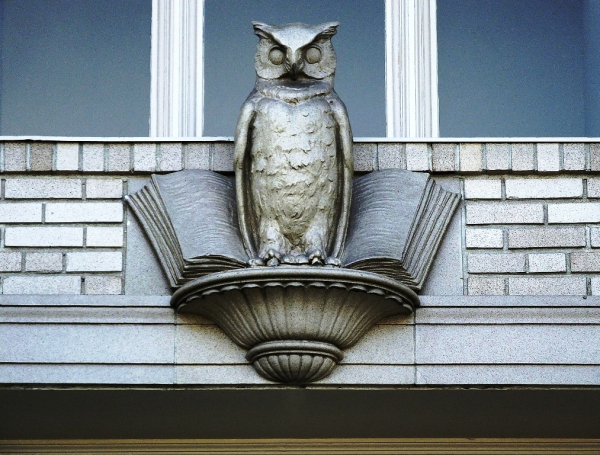 Did You Know That #Petaluma Had A College? On August 15th, 1866, Preparatory Department of the Petaluma College opened. Professor Mark Bailey was placed in charge. The school was open to all regardless of religious preferences, although it was under the supervision of the Baptist denomination. The program of instruction included Science, Literature, and the Arts; the same as best colleges of the United States. Students who wanted to become lawyers, doctors, or ministers, found introductory courses to those professions available at Petaluma College. Pupils were allowed to enter at any time, and each term ended with examinations. Tuition fees ranged from $3-$4/month for academic courses, and $6/month for classical and scientific classes. Vocal music was free. A $30/month fee was charged for tuition, board, and washing, and was payable in advance; except for those students who were boarding in the Institution. They were quarterly. Women seeking a residence were allowed to board in the College building, while men could find accommodations with private families at reasonable prices. Books and stationary was purchased in Petaluma at San Francisco prices. P.S. 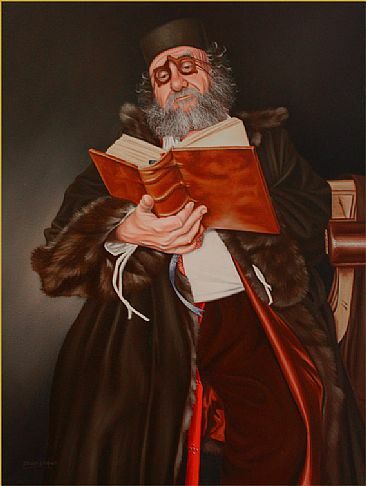 CUAS, or the California University for Advanced Studies, was established in 1984 and authorized to offer grant management degrees up to the doctorate level. It was originally located in Novato, but moved to Petaluma in 1987, where is was housed in the old Philip Sweed Elementary School on Keller Street. (Photo above.) It was reported to have an enrollment of 600 students and a faculty of 70 members. Tuition fees for the various degrees ranged from 2,400 to $3,000. 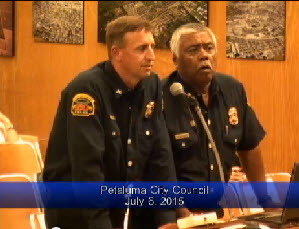 This blog was originally posted on Petaluma360 on June 3, 2015. Author Wayne DunbarPosted on June 13, 2015 Categories History, Our Favorite River TownTags Did Petaluma Have A College?, Petaluma, Petaluma UniversityLeave a comment on Did You Know That #Petaluma Had A College? 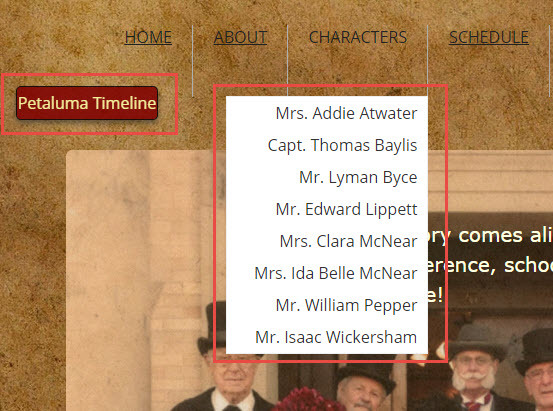 Yesteryear is a word that has been used in a variety of ways. 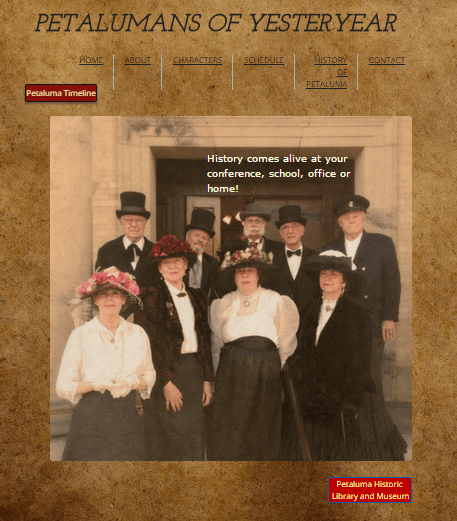 The Walking Tour Guides of our Historic Downtown District, who have adopted the personas of some of Petaluma’s prominent citizens from the late 19th or early 20th Century, have created a unique team of historical enthusiasts who are known as the Petalumans of Yesteryear. Through special presentations, Adult School history classes, and cemetery tours, they help preserve knowledge about our town’s past. Stay tuned as we continue to preserve and to share many of the interesting stories about the people and events that made Petaluma what it is today. Look for future “Lest We Forget” posts about prominent citizens, past and present, on this site and my blog “Our River Town” on Argus-Courier’s Petaluma360. On 10-19-95, a special report TV show by PCMG, raised the question, “Can Sonoma County Communicate?” Now, almost 20 years later, this same question needs to be asked again; because WHEN, not IF a major disaster strikes Petaluma and/or Sonoma County, and all electric power is lost and most regular forms of communication are inoperable, how will Sonoma County communicate and exchange information with its citizens? PCMG.TV Special Report – Disaster Preparedness, Can Sonoma County Communicate from Wayne Dunbar on Vimeo. 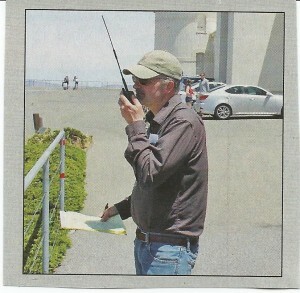 Before municipal sponsorship of the Petaluma CERT courses ceased, the FCC Certified CERT instructor had taught 12-27 hour courses and graduated over 120 citizens, 24 of whom became licensed amateur radio operators. Following Hurricane Katrina, the term “Neighborhood HamWatch” was adopted to identify those licensed Hams who would serve their neighborhood emergency response teams. NHW is a voluntary program all amateur radio operators who want to provide a helpful service to their neighbors during times of extended power outage. These volunteers included those certified ACS, Red Cross, ARES, and SATERN who would serve their neighbors prior to any deployed assignment, following the official declaration of an disaster by their emergency leaders. 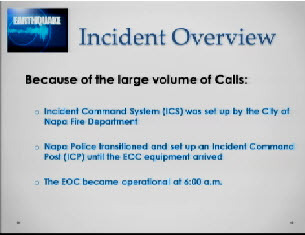 Author Wayne DunbarPosted on May 29, 2015 Categories News, Our Favorite River TownTags Auxiliary Communication Services, Brad Bollinger, Can Sonoma County Communicate, CERT, Chris Albertson, Christopher Helgren, Eric Swanson, PCMG, Petaluma Fire Chief, Sonoma County Department of Emergency ServicesLeave a comment on Can Sonoma County Communicate? Author Wayne DunbarPosted on May 2, 2015 Categories Our Favorite River TownTags Sages of PetalumaLeave a comment on Are You A #Petaluma Sage? At last, the sun came out and Saturday’s Butter & Egg Days Parade (April 25) was the 34th year that Petaluma celebrated its historic roots in the chicken and egg industry, which can trace its roots back to 1879, when Lyman Byce invented the first successful incubator for hatching eggs. 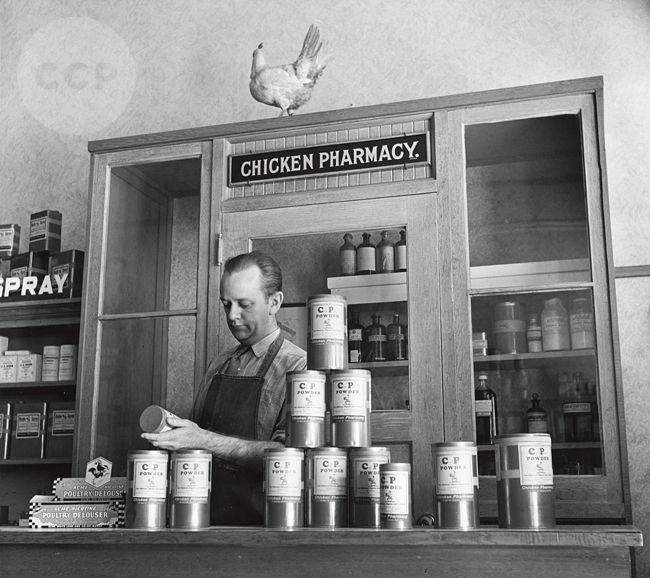 As this new industry grew over the years and the demand for chickens and eggs increased, Petaluma became the world leader of this industry and was called “The Egg Basket of the World” in 1917. Much of the credit for this recognition has been awarded Bert Kerrigan, who had been hired by the Petaluma Chamber of Commerce to market and promote Petaluma. On August 13, 1918, Petaluma initiated National Egg Day with a downtown parade led by a queen and royal chicks. In addition to the parade, there was also a Chicken Rodeo and Egg Queen Ball. 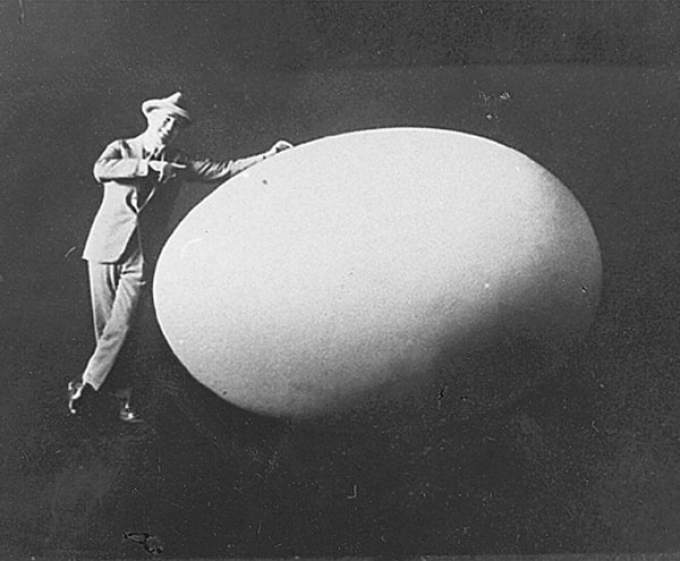 In 1920, the original Egg Day events ended, but the current parade took its place in 1982, in honor of Our Favorite River Town’s chicken and egg days legacy. This positive and strong sense of community continues to this day and has influenced the current generation of Petalumans to never forget their favorite river town’s legacy. Stay tuned as we continue to blog about the city where we have chosen to live, work, play, and retire. 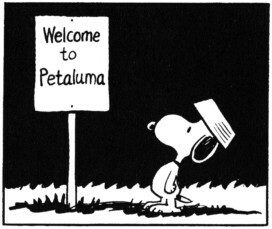 How many readers of the Press Democrat comics have noticed that Snoopy is asking about – “Petaluma?” because that is where the annual World’s Wrist Wrestling Contest is held. 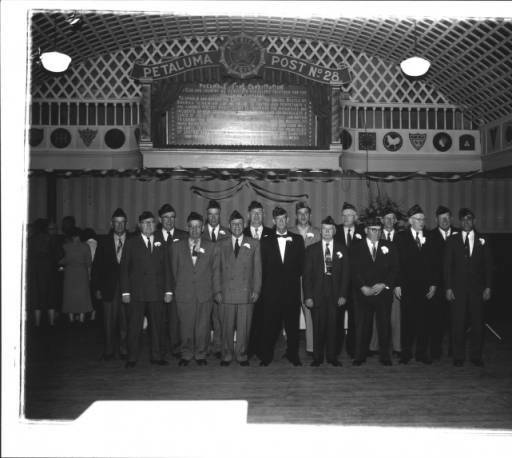 This competition was started in a Petaluma bar in 1953 and was publicized by a local reporter – Bill Soberanes. This series of cartoons by Charles Schultz was originally published years ago, and has helped put Our Favorite River Town on the world map. Snoopy is wondering where Petaluma is located. Why is the contest being held there? Can a blogger help Snoppy find the answer to these questions? 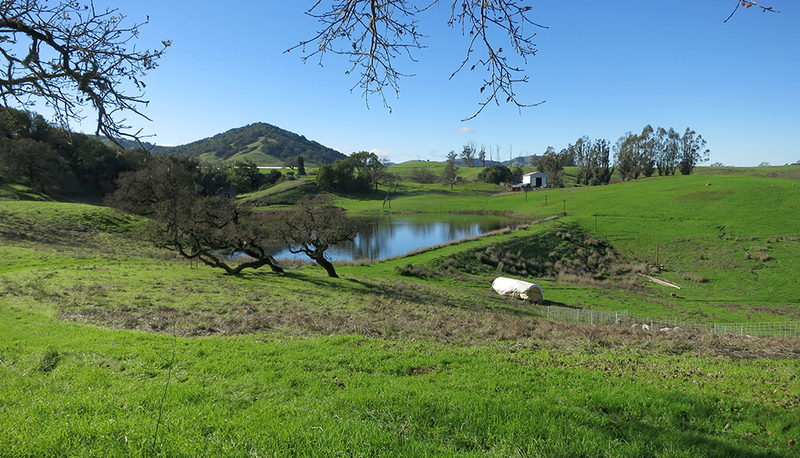 A new blog site titled, Our Favorite River Town, is being created for use on the Positively Petaluma website. Although there is another blog, Our River Town, published on the Argus-Courier’s Petaluma360.com site by the same blogger,; we will be experimenting with this new site in order to get maximum exposure to the largest audience. Readers of both sites will be encouraged to read both posts and to share their thoughts. My Our River Town blog was initiated in the 1990s to share reflections about how the information and technology world of today was impacting Petaluma. To date, over 600 blogs have been posted in the following categories: Our Community. Then & Now, Web of Life, Remembering Bill Soberanes, Lest We Forget, Emergency Preparedness, Fred Wiseman, Our Cyberplace, Petaluma History, The Sages of Petaluma, and the Petalumans of Yesteryears. Following a 40-year career as an educator, Bill Hammerman is currently a community volunteer who founded Petaluma Electronic Network (PEN) in 1996, the Petaluma CyberCity Roundtable (PCCR) and the Petalumans of Yesteryear in 1998, and the Petaluma Alliance for Local Emergency Response Teams (ALERT) in 2006. 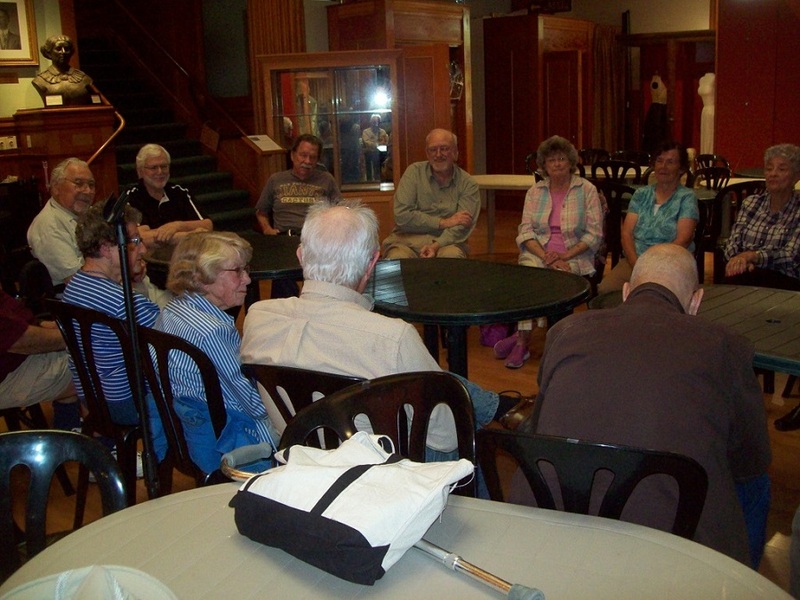 He was one of the original walking tour guides for the Petaluma History Museum and currently serves as the facilitator for the Sages of Petaluma and the Petalumans of Yesteryear. Please feel free to share these blogs with your friends and colleagues and help put Our Favorite River Town on the world map.